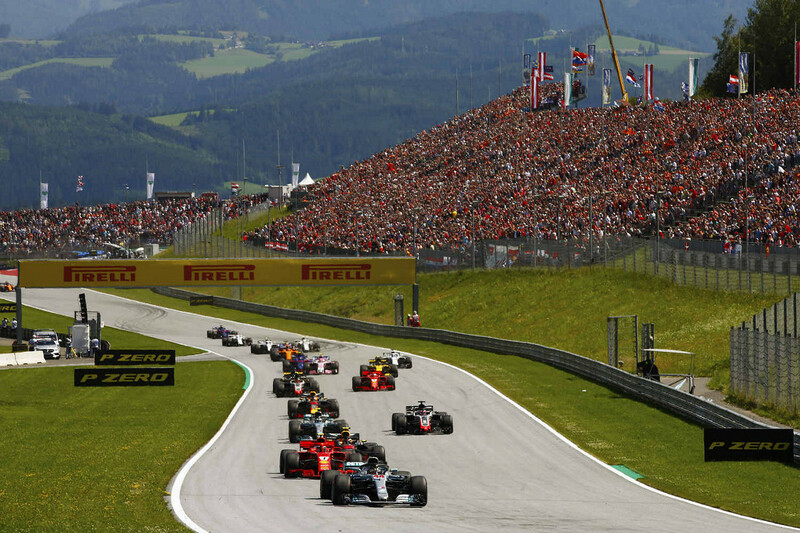 The impressive Red Bull Ring is set in the spectacular Austrian countryside, a thrilling 10 corner circuit with exciting elevation changes, 2 DRS Zones and stunning views across the region. 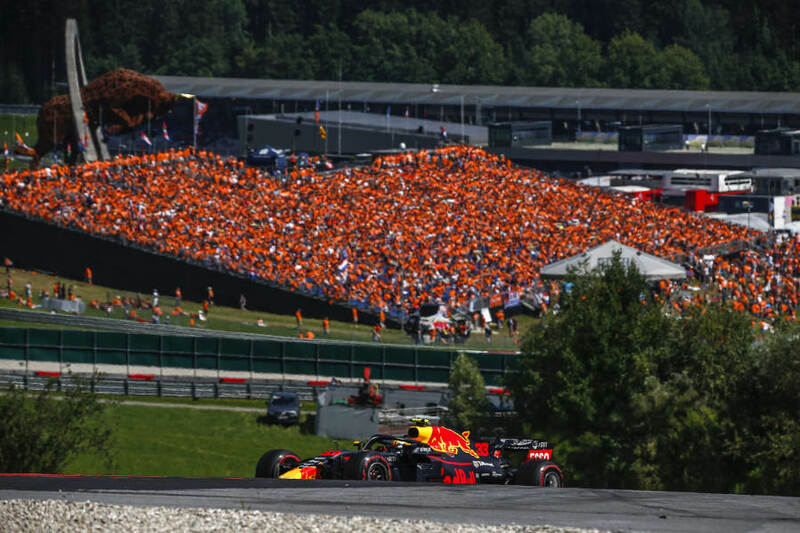 The Austrian Grand Prix is a true fan and driver favourite. Steeped in over 60 years of history, the 1950s saw local racing enthusiasts create an L shaped circuit in the town of Zeltweg using cones and hay-bales. In 1958 the track witnessed its First International race. However, it wasn't until the 1970's when the first Formula One race was held in Austria, when the local favourite Jochen Rindt dominated the season before tragically losing his life at Monza later that season. Rindt was awarded the first (and only) posthumous world championship title. Ӧsterreichring was host to the Austrian Formula 1 Grand Prix for 18 consecutive years until 1987. The circuit suffered several start-line accidents, calling into question the safety of the circuit, finally resulting in the circuit being pulled from the Formula 1 calendar in 1987. In the years that followed, the track fell into disrepair. The Austrian telecoms company A1 invested into the track, which saw Austria enter back into the Formula 1 calendar in 1997. The A1- Ring hosted Grand Prix for the next 6 years, until it was dropped from the F1 calendar in 2003. 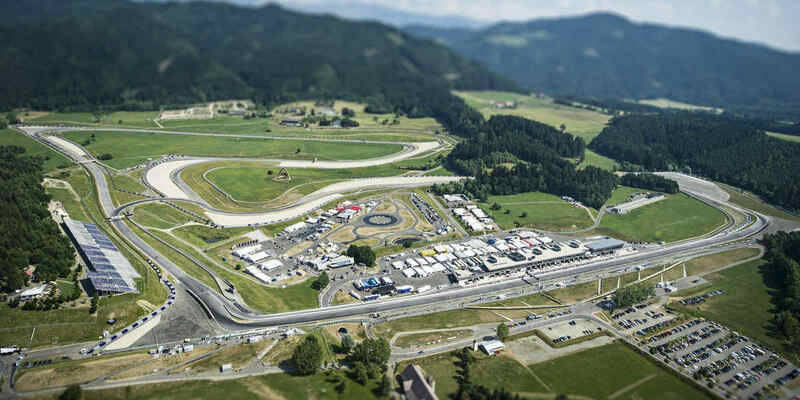 The current track was opened in 2011 when new owners introduced the redeveloped and re-branded, Red Bull Ring. The circuit has hosted the Formula 1 annually since 2014 and has seen Mercedes dominate until 2018 when Red Bull Racing secured victory at their home circuit. Helmut Marko is a former driver and current advisor to the Red Bull Team and said "I know of no other course in the world that is so magnificently nestled into an attractive surrounding", While Gerhard Berger stated that "when it comes to curves, extreme speed and bumps, no other place had a more exciting mix – it was pure racing".